The Original Pumponator® Balloon Pumping Station is designed to make filling balloons with water as well as air so easy. 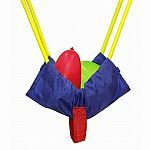 Whether you are competing or just having fun in the backyard, you will love the Pumponator® Balloon Pumping Station. It is simple, easy to use and portable. 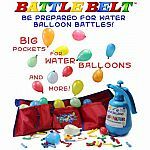 You can take it with you camping, to the park, parties or anywhere you want to have water balloon fun. Just fill the container with water and go! 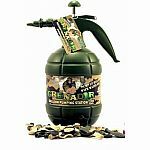 No more frustration with the runaway water hose, broken balloons or blowing up balloons until you are out of breath.